14 Oranges develops mobile apps for advocacy associations and non-profits across the U.S. and Canada. As mobile media consumption rises, more associations are migrating to mobile apps to engage their members and the general public. 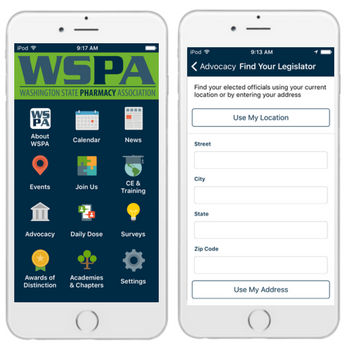 From the Arkansas Education Association to the Washington State Pharmacy Association, advocacy groups are turning to mobile to find new ways of informing members about industry news, events, and resources. Several associations are also using mobile apps and push notifications to streamline donation campaigns in a mobile-first environment. 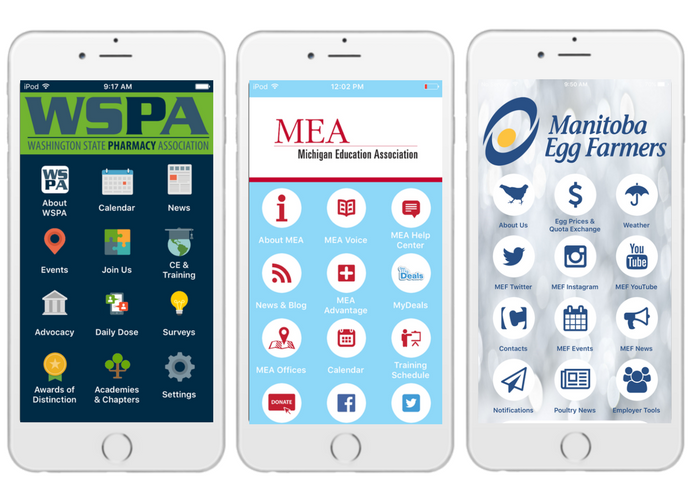 Mobile apps offer a unique opportunity for member-based associations to stand out, attract new members, and improve engagement. Here’s a brief infographic outlining why your association needs a mobile app in 2018! Looking for a mobile-first engagement strategy for your association? 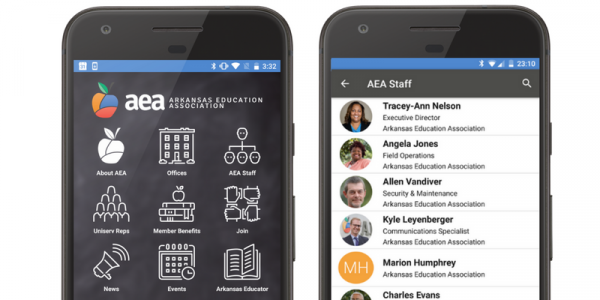 Click here to see if Info Grove mobile apps is right for your association.